Where did the tension go? Did President Trump and Kim Jong-un agree a play date? 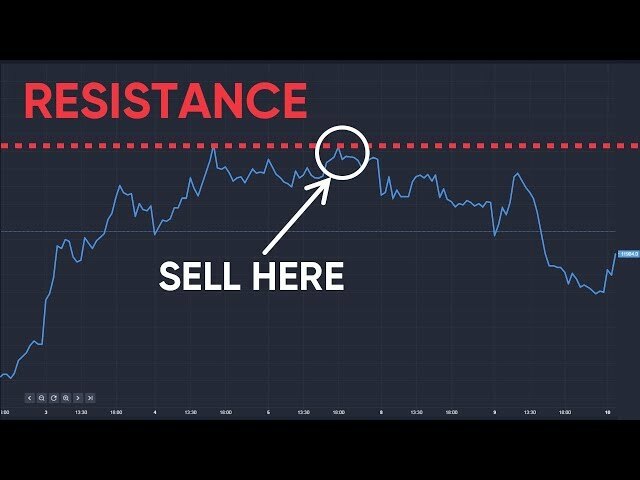 The Dow Jones burst into life in early trading, surging more than 120 points while the dollar gained strongly against the pound and euro. At 4pm UK time the pound and euro were trading at $1.765 and $1.2834, down -0.42% and -0.50%. The apparent trading confidence boost hit other bourses with the FTSE 100 up 0.92% at tonight's close of play while the German Dax and French CAC 40 were up 1.33% and 0.95% respectively, buoyed by a frailer euro. Oil prices recovered too with Brent crude up 0.91% to $52.13. The apparent positivity saw gold slip -0.33% to 1,286.49. However there was one stand-out loser: FTSE 100 pay day lender Provident Financial. The Bradford-based company's shares crashed more than 66% on this morning's news of a fresh profit warning. 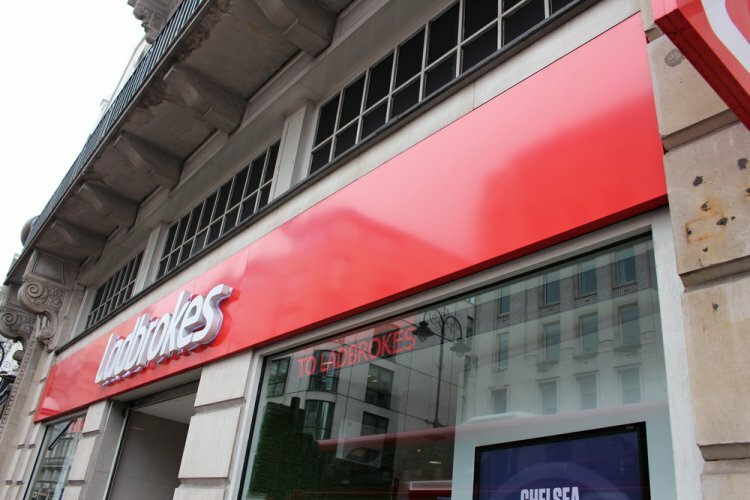 Earlier the FT reported that gambling operator GVC had approached Ladbrokes Coral with a potential £3.6bn takeover offer. It wasn’t the first time GVC had attempted a bid; the last one was towards the end of 2016. The FT claims the talks have closed down – for the moment. There has been considerable consolidation in the UK gambling sector. Paddy Power and Betfair have merged (one example). The global regulatory picture is in flux and so sector girth and mass becomes critical. Good news for some supermarket players though it’s all rather bitty. Lidl first. The German discounter, according to new data from Kantar Worldpanel, has upped its market share to 5.2%, an 0.7% climb, in the 12 weeks to 13 August. Lidl did especially well with family shopping, upping its demographic, as did Aldi. 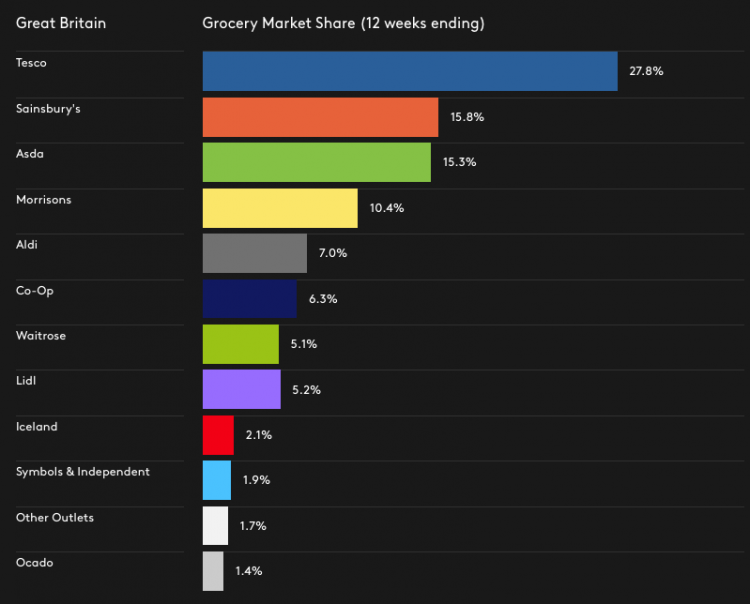 There was some cheer for Tesco too, upping sales by 3% but its overall market share saw a 0.3% dip compared to the same period last year. The market gave Tesco the benefit of the doubt with a 4.5% rise in its share price to 185p, today's biggest FTSE 100 riser. However, Tesco shares still remain -10.5% down YTD. Elsewhere the British government recorded a budget surplus last month, the first time since 2002. However public sector net borrowing remains higher than it was this time last year. Breaking news: Chinese SUV maker Great Wall confirms no talks with Fiat Chrysler - yet.